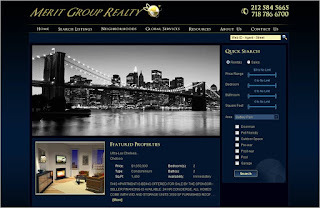 Merit Group Realty is a leader in the New York City real estate market. We are completely committed to graciously providing outstanding service to our rental and sales clients of all ethnicities and cultures. We are licensed professionals dedicated to providing the highest quality service to our clients. With our broad connections to some of the most popular and largest real estate companies. 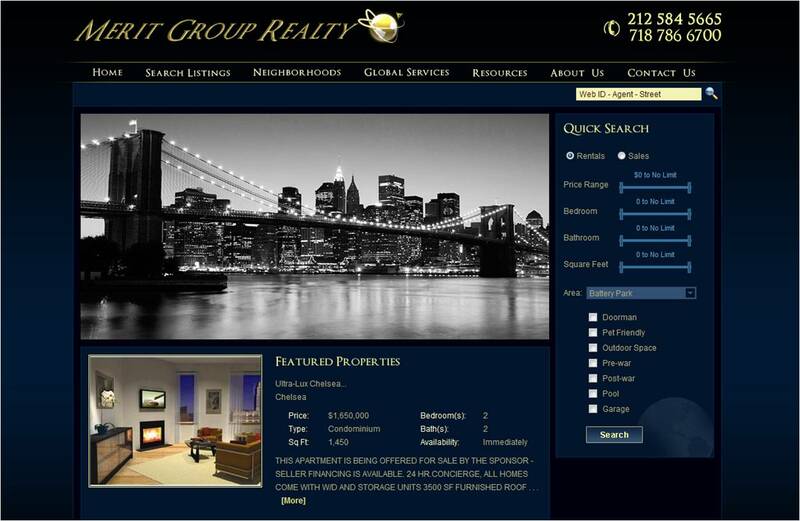 It is truly simple for us to locate the most luxurious apartments, lofts, or the most newly offered rentals. Our list of new listings is endless and update significantly, daily.